Covers the British Isles, Ireland and western Europe from the tip of Denmark to the Gironde. 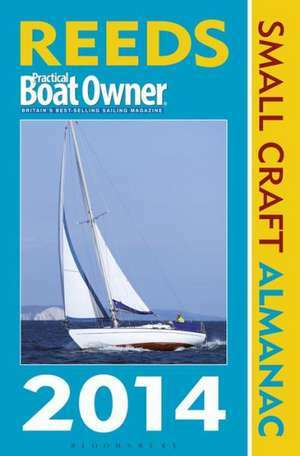 If Reeds Almanac is the 'Bible of Sailing' then this is the 'Book of Prayer'. Smaller, half the price and a lot lighter, it nonetheless has tide tables, tidal streams and tidal gates. an essential almanac for all those who sail/cruise in UK waters and the Irish Sea, France, Germany, Belgium, Denmark or the Netherlands.